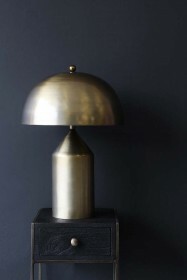 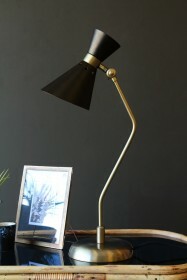 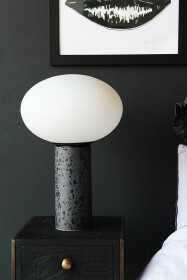 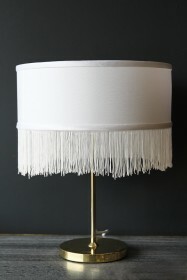 Table lamps needn't be boring, in fact they should be stylish, a feature of the room and in our opinion, a work of art! 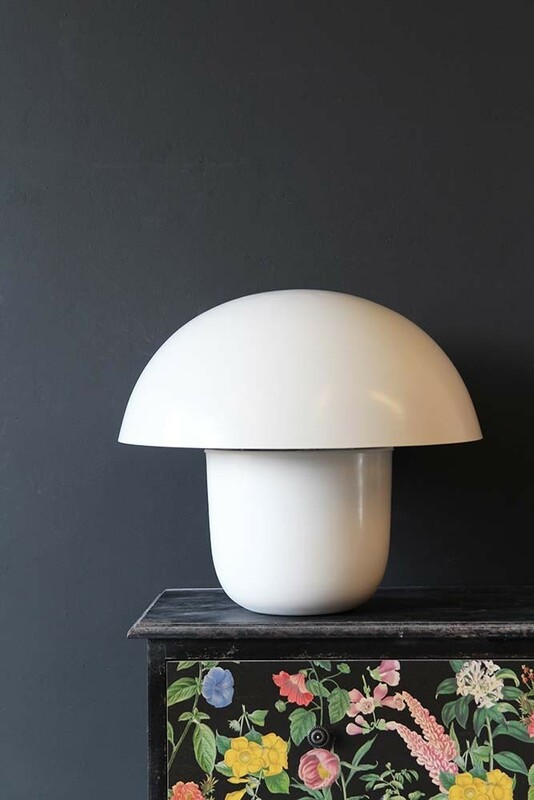 This Mushroom Table Lamp ticks all of those boxes for us and we're pretty confident that you're going to love it either in the corner of the room or on a side table next to your favourite chair. 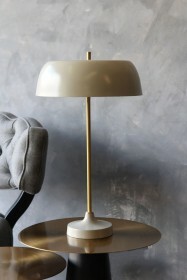 Finished in one solid colour, the lamp will fit in with most decors and the size means that you won't be able to miss it as a decoration in the room. 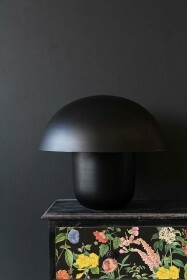 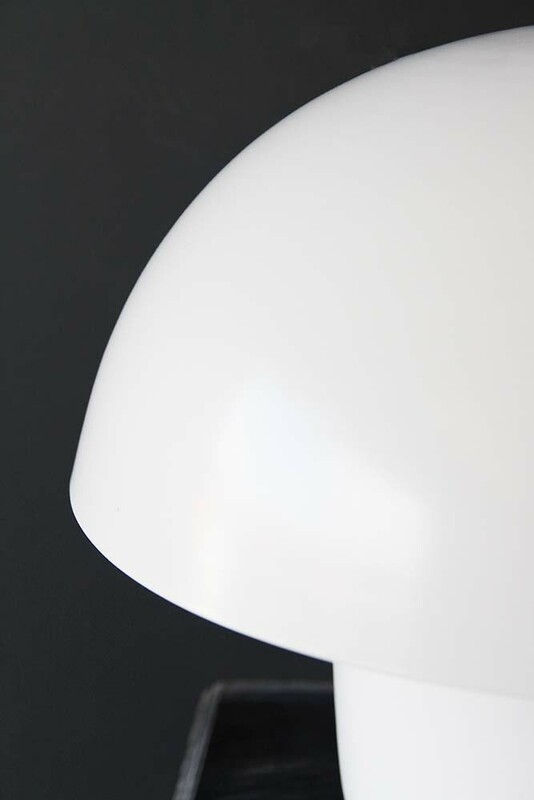 The shade is a mushroom shape dome and therefore the light will billow from below creating a beautiful ambience in any room that you choose to display the table lamp in.